A new online service was launched Thursday morning to keep your browsing habits out of the hands of marketers and help you automatically avoid millions of malicious websites. The new Domain Name System (DNS) service offered by Quad9—a nonprofit founded by IBM Security, Packet Clearing House (PCH), and The Global Cyber Alliance—is free to use and takes only a minute to set up. 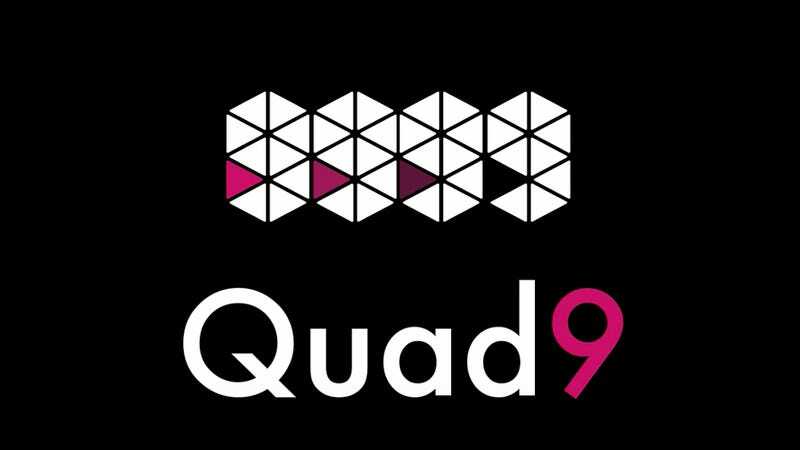 Quad9's DNS promises to check websites visited by users against the IBM X-Force threat intelligence database, as well as 18 additional databases, and will detect and automatically block access to known malicious websites. Moreover, Quad9 promises not to collect, store, or sell any information about your browsing habits—protections that would’ve been standard anyway, had Congress and the White House not already sold out the American consumer. This spring, President Donald Trump signed congressional legislation repealing FCC privacy protections that would’ve banned internet service providers (ISPs) from collecting and selling customer information without user consent. The Obama-era rules were set to be implemented this year and would’ve prevented ISPs—such as AT&T, Comcast and Verizon—from mining data about you and your browsing habits for marketing purposes. That’s right, the government screwed you. Try to contain your surprise. For the uninitiated, DNS services are an essential component of the internet, translating actual IP addresses such as “151.101.1.34” into easy-to-remember names like “Gizmodo.com.” Unless you’ve altered your DNS settings yourself, your DNS is likely set to whatever you ISP would like it to be. Unfortunately, many DNS services monitor your traffic—data from which is then resold to online marketers and data brokers. Essentially, IBM, PCH, and the Global Cyber Alliance are vowing never to do this. Moreover, service promises speed. “Leveraging PCH’s expertise and global assets around the world, Quad9 has points of presence in over 70 locations across 40 countries at launch,” Quad9 said in a statement, adding that it plans to double its global presence over the next 18 months. And if you’re looking for other ways to conceal your browsing habits from your ISP or anyone else who might be snooping, here’s a guide from Gizmodo’s Adam Clark Estes.